Did the holiday period catch you off guard? Or do you just want a spontaneous weekend or week long getaway? 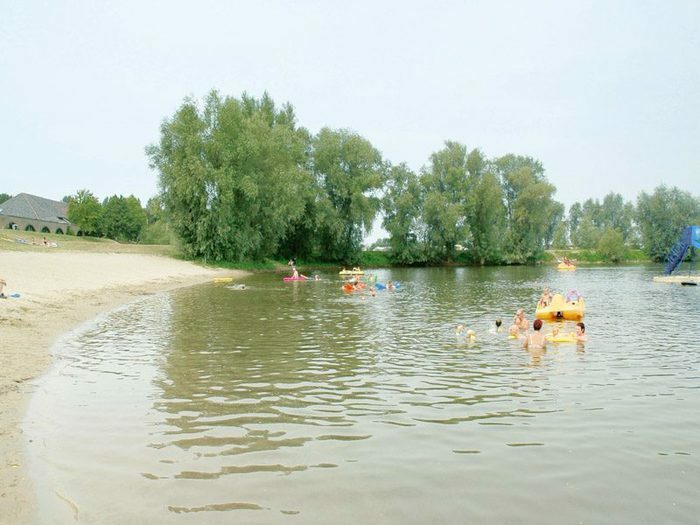 Then you are probably looking for a last minute campsite in the Netherlands where you can still book your holiday. 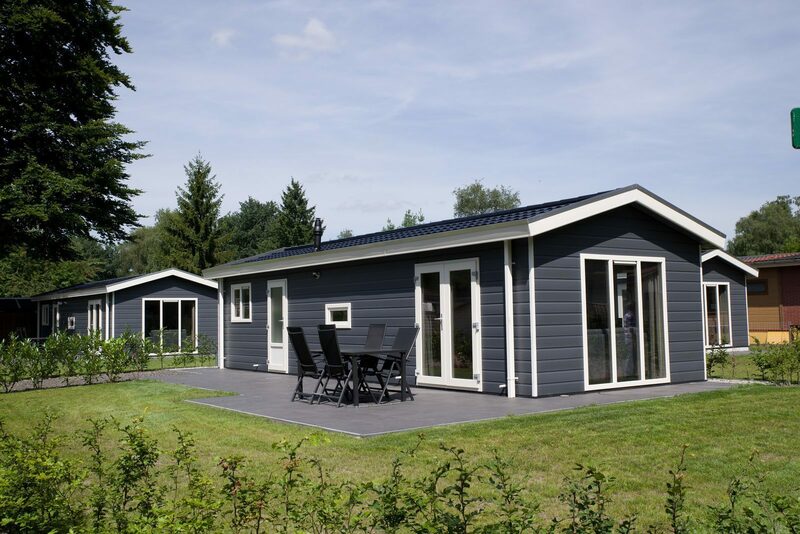 Succes Holidayparcs offers a solution; our holiday parks in the Netherlands offer last minute deals for stays at the campsite or in a holiday home. Do you want to take a trip for two, with your family, or with a large group? You will definitely find a camping pitch or holiday home that suits you and your group at one of our last minute campsites. Our very complete campsites guarantee that you will have a completely relaxing and carefree holiday. 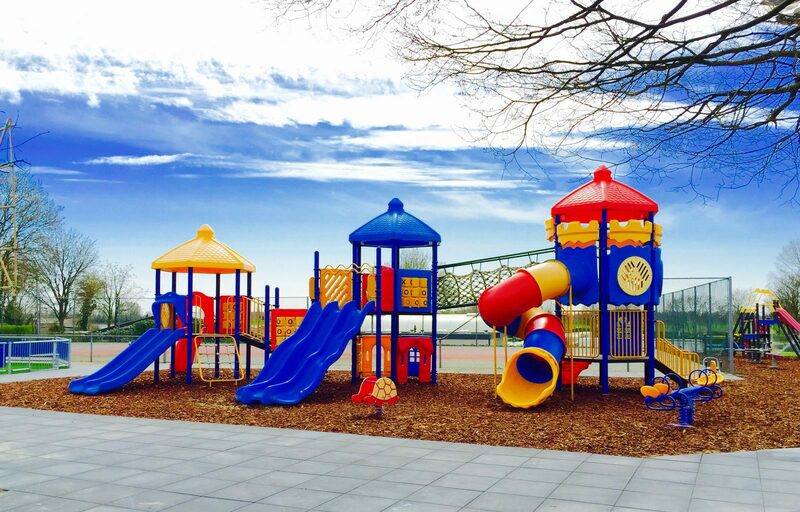 With one or more pools and natural water, animation, sports facilities, and playground equipment, the kids will have a great time. 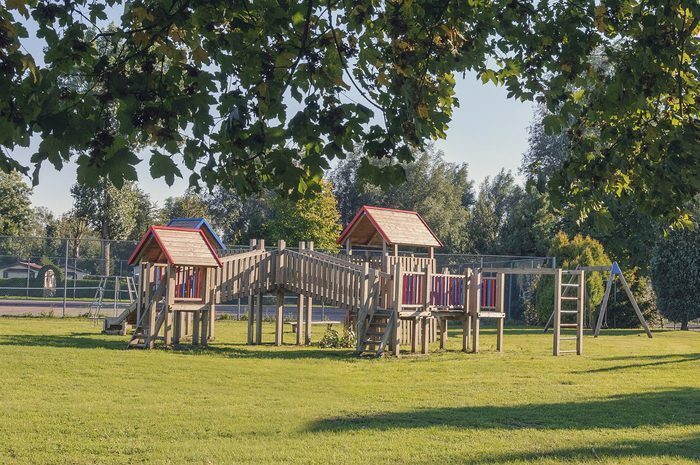 Adults will also enjoy the park facilities, as well as the central location near many sights and attractions. 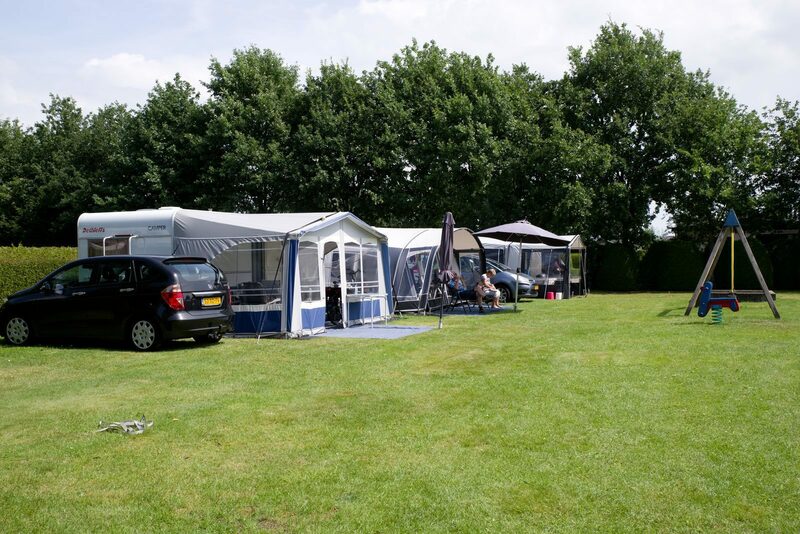 Would you like an inexpensive last minute holiday in the Netherlands, staying at a nice campsite in a diverse environment? 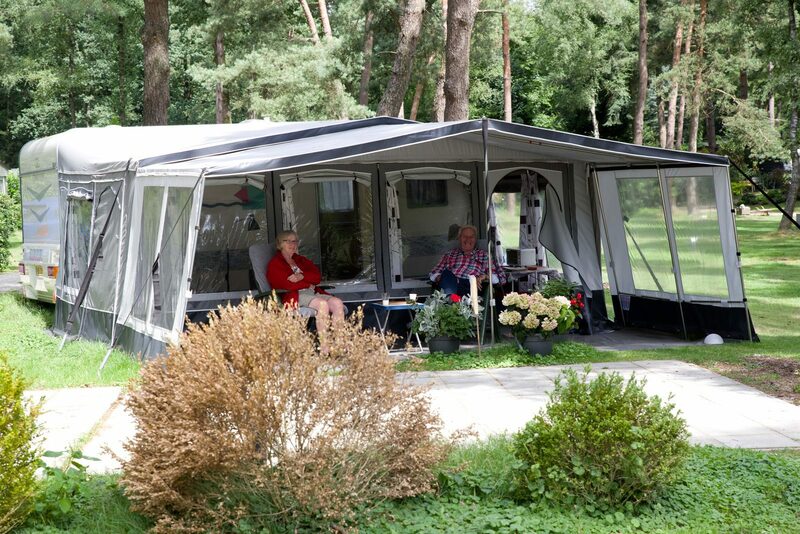 Have a look at the deals for the Success Holidayparcs campsites in Gelderland, Utrecht, and Drenthe. Are you getting that holiday feeling? 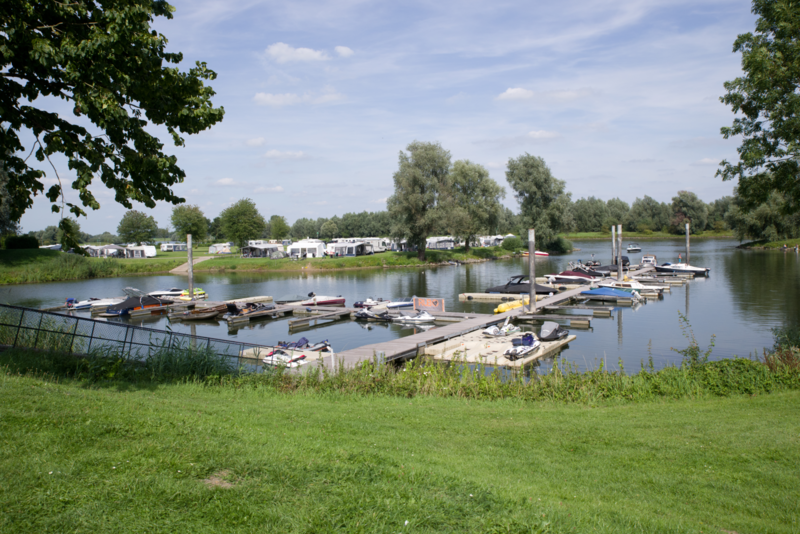 Are you looking for a last minute campsite in the Netherlands? 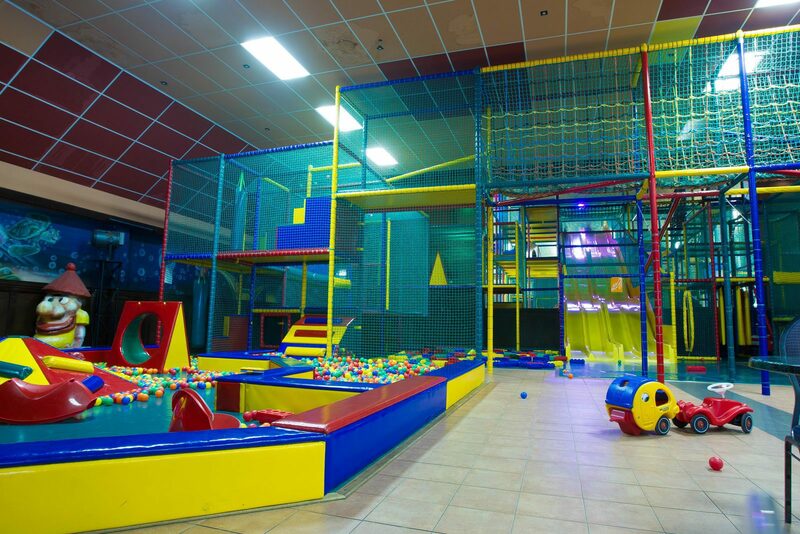 Then you have come to the right place at Succes Holidayparcs. 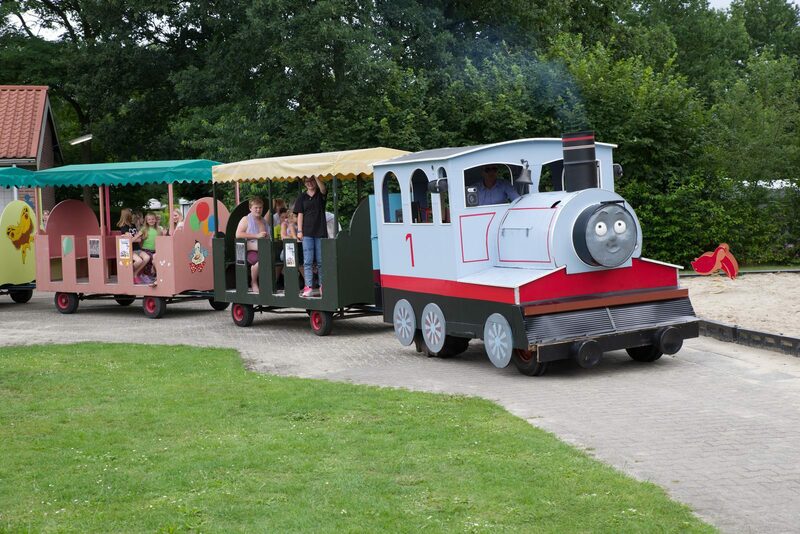 Our holiday parks in Drenthe, Gelderland, and Utrecht always offer some last minute deals for an inexpensive holiday in the Netherlands. Whether you just want to get away for a while, or you didn't get around to booking a holiday, due to the central location of our recreational parks in the Netherlands, you will easily and soon be enjoying your last minute holiday. You don't have to travel far for a last minute holiday destination, and it will be near impossible to get bored. Our campsites have all the facilities and amenities you could wish for. There is plenty to experience and enjoy in the surrounding area. Do you want to go shopping, take in the culture, or visit museums? Or treat the kids to a day at an amusement park? Maybe you just want to go out into the stunningly beautiful nature. Our campsites are perfectly situated for taking various day trips. 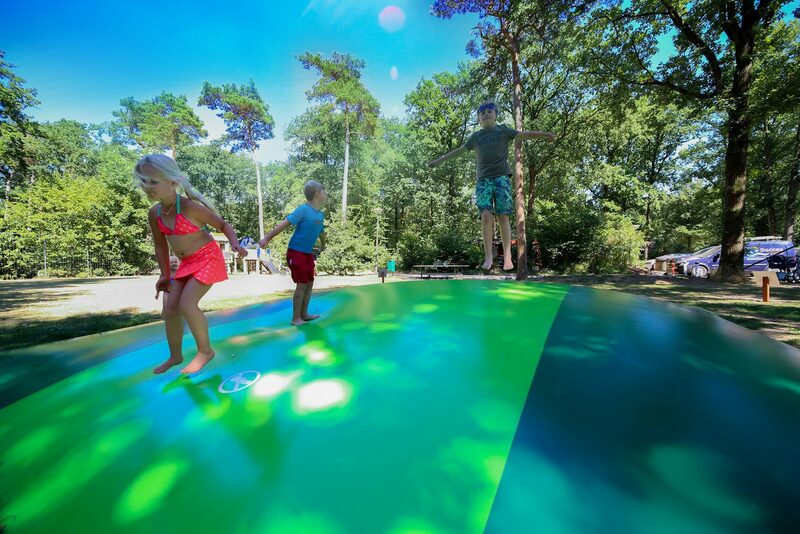 For a last minute camping holiday in the Netherlands, you are definitely at the right place at Succes Holidayparcs.